The Former Origin Greats (FOGS) would like to sincerely thank a number of organisations for their continuous commitment and generous support to the ARTIE Academy, assisting to ‘Close the Gap’ in educational outcomes for Aboriginal and Torres Strait Islander students. To register your interest in becoming an ARTIE Academy Partner or Supporter please complete and submit the form via the below link. Proudly funded by the Department of Prime Minister and Cabinet under the Indigenous Advancement Strategy. 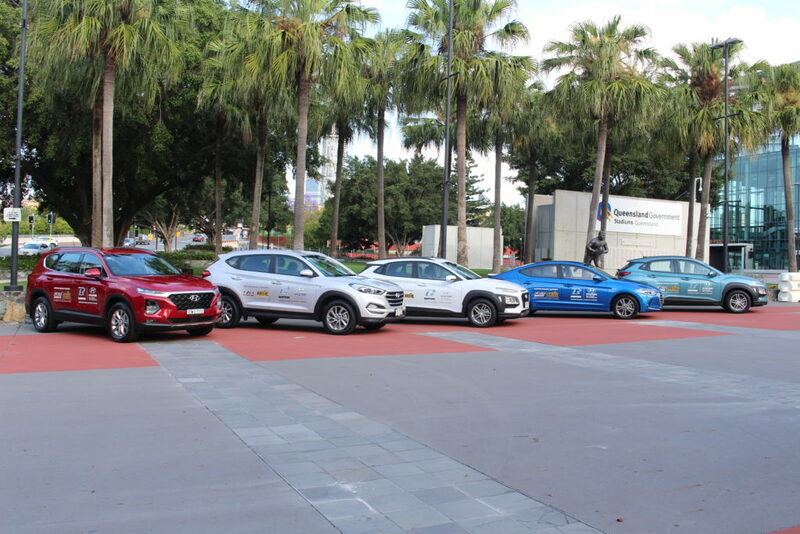 Bartons Motor Group and Hyundai Australia proudly driving FOGS and the ARTIE Academy. RACQ proudly suporting the ARTIE Academy Driver Licence Program. Through their suite of education programs, roadside assistance and insurance products RACQ keeps Queenslanders safe on the road. This relationship ensures that the road safety messages reach more students each year. ISC the official apparel supplier of FOGS and the ARTIE Academy. FireBoar proudly supporting the ARTIE Academy Primary School Transition Program. HOGS Breath Cafe supporting the ARTIE Academy with rewards and incentive. 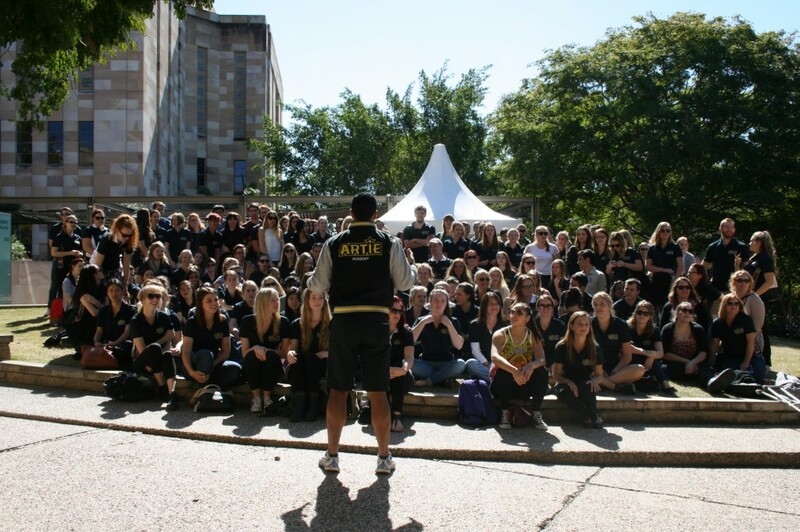 The strength of the ARTIE Academy lies in its ability to deliver on key educational outcomes for Academy students. The ARTIE Academy has partnered with several universities to provide in school tutoring support. The tutoring initiative sees university students volunteering their time to attend Academy schools with the aim of increasing the confidence and ability of Academy students in literacy and numeracy. The unwavering commitment of our partner Universities is evident in the growth of volunteer numbers from 10 tutors in 2010 to over 400 in 2013. To register your interest in becoming an ARTIE Academy Tutor or Partner University please complete and submit the form via the below link. 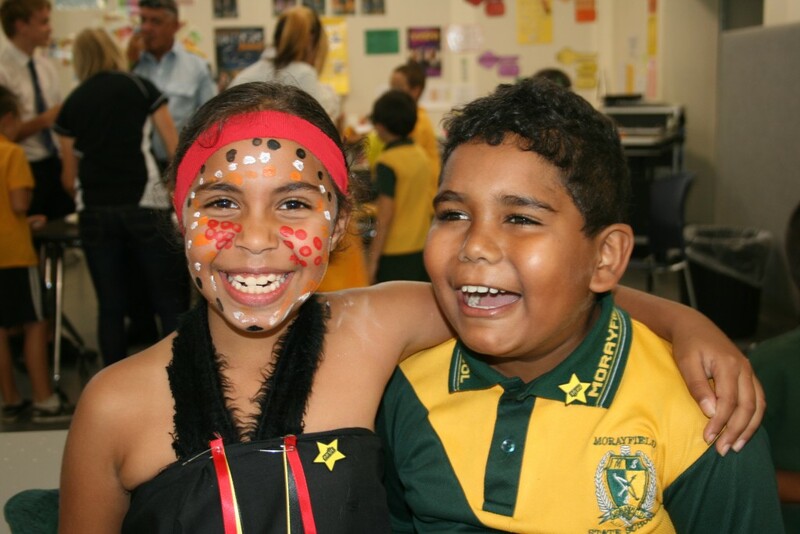 The ARTIE Academy provides an opportunity for primary and secondary aged Aboriginal and Torres Strait Islander students from selected Queensland State Schools to participate in a program that encourages and rewards improvements in school attendance, behaviour, academic achievement and effort. ARTIE’s motto, “Inspire, Encourage, Succeed” drives strategies that aim to improve the schooling endeavours of Academy students. 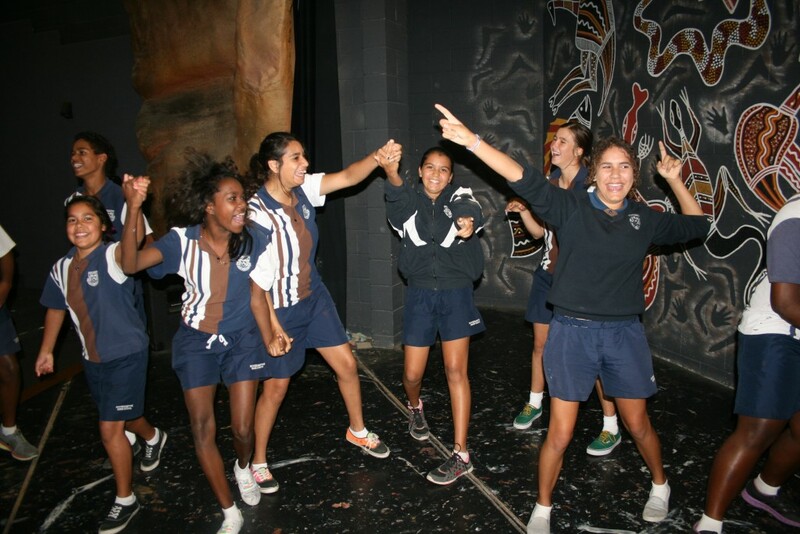 The ARTIE Academy currently operates in schools across Queensland supporting over 2000 students. To register your school’s interest please complete and submit the form.